It looks like Adobe Flash is finally on the cusp of its ultimate downfall. Following a string of moves by browser-makers, Amazon will no longer accept Flash ads on Amazon.com or its third party advertising platform. An article on Amazon’s Technical Guidelines page says the change is a reaction to recent measures browsers have taken to help kick Flash to the curb. In June, for instance, Chrome started testing a feature that automatically pauses unnecessary flash content, so you’d have to click to play it. 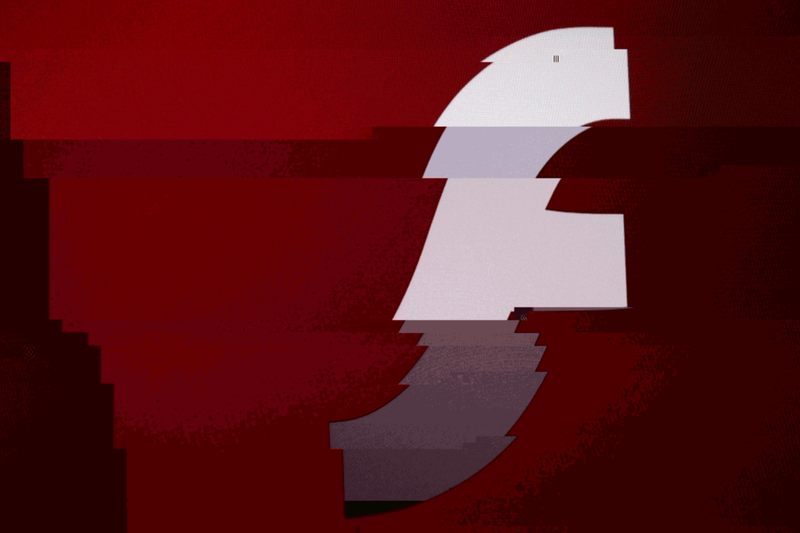 In July, Mozila disabled Flash in Firefox following security concerns. Flash has been an integral part of the Web for over a decade. But it’s overrun with vulnerabilities and has a penchant for slowing down your computer. The industry has instead shifted towards the lighter and mobile-friendly HTML5, but it’s been a slow churn. If you want to read more on why Flash needs to go and how to disable it on your own device, check out our explainer here.